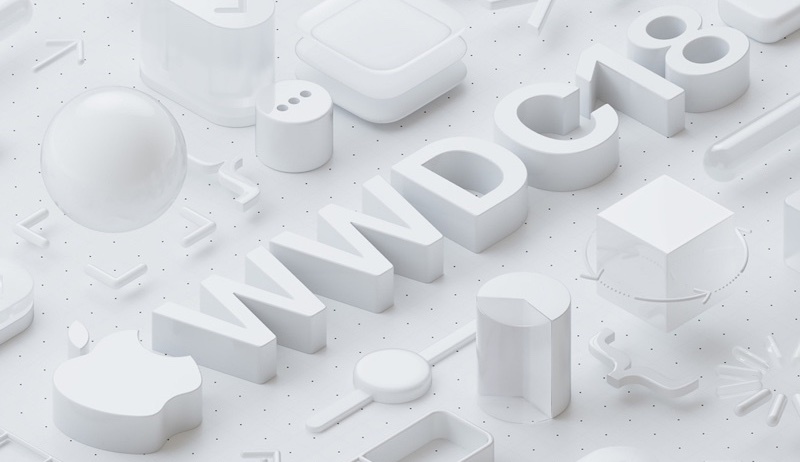 Each year, Apple offers free WWDC scholarships to students and STEM organization members who don't have the $1,599 necessary to purchase a ticket to the company's annual developer conference. For the upcoming 2018 event, Apple accepted scholarship applications from March 26 to April 1, and since then, Apple has been going through the submissions and choosing winners. As of today, all scholarship applicants who are being awarded with free WWDC attendance are receiving emails from Apple. Apple is awarding up to 350 scholarships, all of which include a free WWDC ticket, free lodging, and a free one year Apple developer membership. Scholarship applicants were asked to create a short, three-minute interactive scene in Swift Playground. Apple judged applications based on technical accomplishment, creativity of ideas, and content of written responses on the accompanying application. All applicants were required to be enrolled part-time or full-time in an accredited course of study or were required to be members of a STEM organization. Apple held its developer ticket lottery back in March and notified developers who won a full-price ticket on March 23. I just can’t believe it. This is my last year as a student, so this was my last chance to get a WWDC scholarship. To say that I put my soul into this is to say nothing. But it’s still a HUGE surprise for me. This year's Worldwide Developers Conference will kick off on Monday, June 4 and it will last through Friday, June 8 at the McEnery Convention Center in San Jose, California. Apple is expected to hold a keynote on June 4 where new software and perhaps new hardware products will be unveiled. Scholarship students and developers who were not chose to attend the event will be able to follow along with the conference using the WWDC app. I GOT IN AFTER MY FOURTH TRY. YES!!! I literally can't. Who would do that? It's not something a winner forgets to do. I can see Apple's email ending up in spam and not being found until after the deadline but I can't see someone who received the notice in time not responding ASAP.